Last Thursday a judge in Boulder County, Colorado struck down a ban on fracking passed by the city of Longmont in November, 2012. 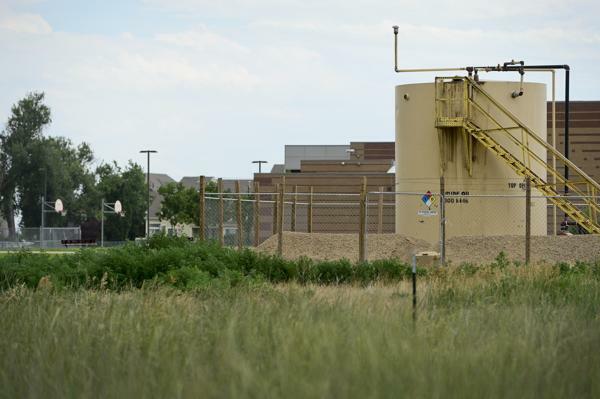 In the ruling, Judge D. D. Mallard said Longmont’s ban clearly conflicted with the state’s regulations and its interest in the efficient development of oil and gas deposits. “While the court appreciates the Longmont citizens’ sincerely held beliefs about risks to their health and safety, the court does not find this is sufficient to completely devalue the state’s interest,” Mallard wrote. The storage tanks of a well in Longmont, Colorado. Concerns about benzene leaks from this well helped energize the anti-fracking movement, and led to a ban being passed in 2012. The ban will remain in place while Longmont appeals the decision, which will likely end up before the Colorado Supreme Court. In June, we posted about a New York Supreme Court decision that upheld a ban on fracking by the city of Dryden, New York. Over 170 cities and towns in New York have instituted similar bans, so the decision could conceivably end fracking in that state. Cities in twelve different states have banned fracking. Many of these bans are pending court decisions on their validity. 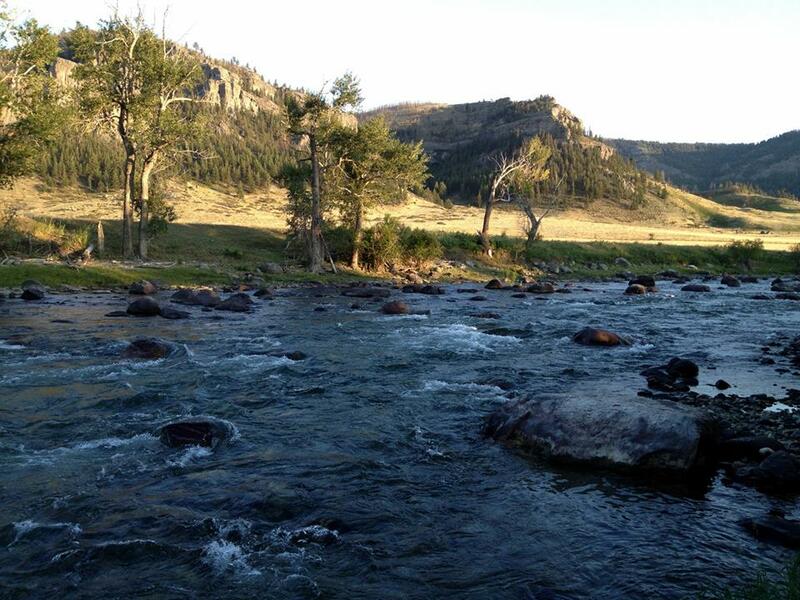 So why is this good news for us along the Beartooth Front? The all-or-nothing approach of having these bans decided in state courts is not a winning situation for the oil and gas industry. They will do much better if they compromise and agree to regulation of their activities at the local level. This may add to their cost of doing business and open them up to scrutiny and monitoring that they don’t have today, but it will ensure that they can continue to operate rather than losing years of revenues fighting it out in court, where they can potentially lose. It’s not a winning situation for local communities either. The idea that a ban that a community worked on for years could get overturned in court is frightful. Local control over oil and gas drilling is what we have always advocated on this site. We are not proposing a ban on oil and gas drilling or fracking. Regulations that permit operators to extract oil if they adhere to industry-standard best practices are fair to local land owners and to the industry. They can protect our water and communities without depriving mineral rights holders of what is rightfully theirs. Ultimately these conflicting decisions could be what is required to bring the oil companies to the table, and get local lawmakers there with them. People often want to see this issue as all or nothing: NO FRACKING vs. ECONOMIC GROWTH. It doesn’t have to be. Communities should be able to protect themselves from unnecessary damage. Mineral rights owners should be able to get their assets out of the ground. The goal should be to preserve community, not to divide it in two. There’s a middle ground. It’s up to all of us as citizens to demand it. The situation that exists today, in which the balance of power is tilted entirely toward the oil and gas industry, needs to be changed. Right now oil and gas companies don’t work with local communities because they don’t have to. They are exempted from most environmental legislation, and landowners have almost no right to restrict their activities. The latest court decisions in Colorado and New York may make it possible to shift the balance toward fairness. This entry was posted in Community Organization, Politics and History and tagged court decisions, Dryden New York, fracking ban, local control, Longmont Colorado. Bookmark the permalink.